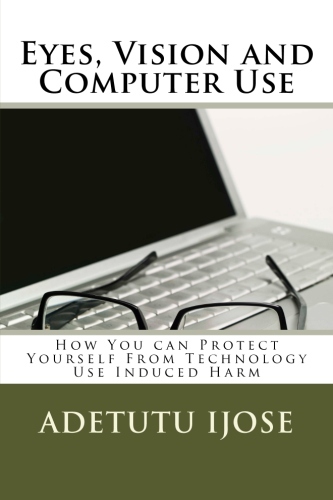 Adetutu Ijose a woman who against all odds survived life threatening health effects of computer use, once again provides us with the illumination we need. 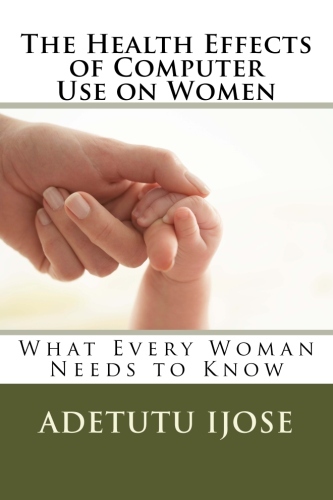 This time she provides comprehensive information about the specific issues women face. Computers are here to stay and the convenience they provide comes at a hefty health related price for the ignorant. 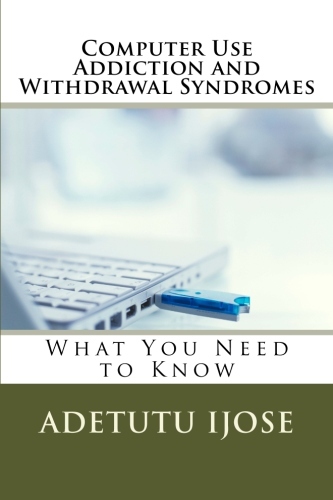 This book provides women with the information they need to make informed choices and take charge of their health in a computer use dependent world. 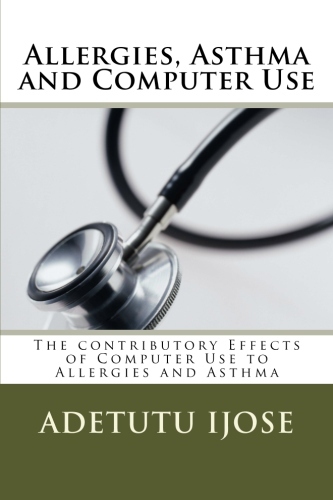 Computer use has an effect on the user’s health. While some of the effects are general, some are more pronounced in women than in men. It is important that women have an understanding of the unique gender specific implications of computer use for their health so they can take charge and avoid becoming a statistic. 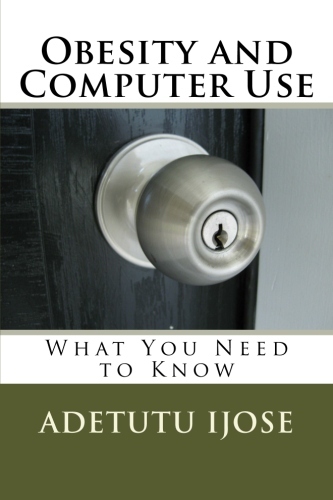 This book is a must read for all women computer users.